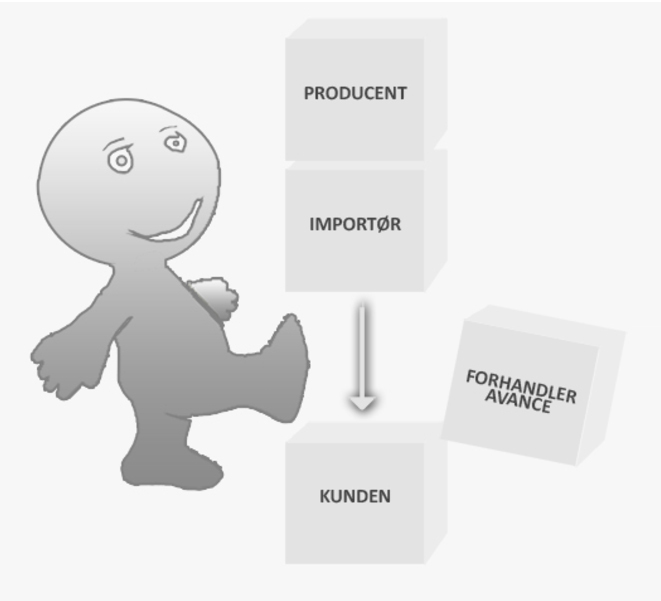 Skickar Monday, April 29 om du beställer innan 30 minuter! 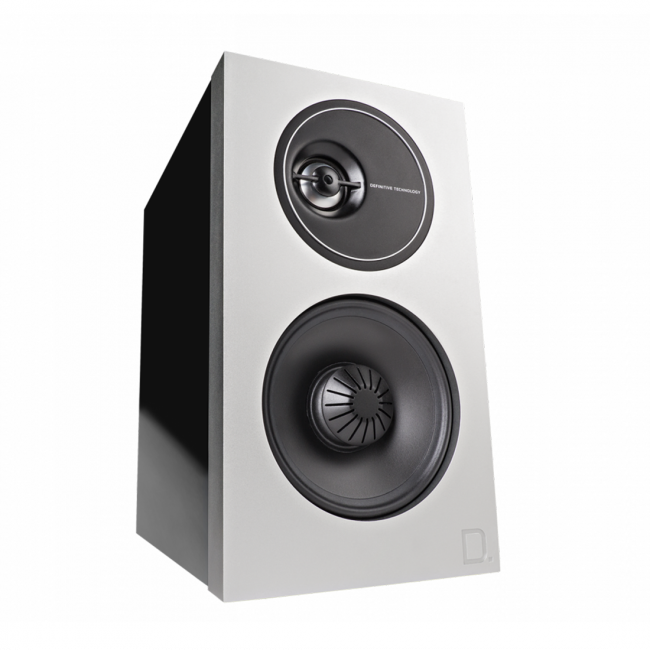 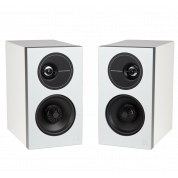 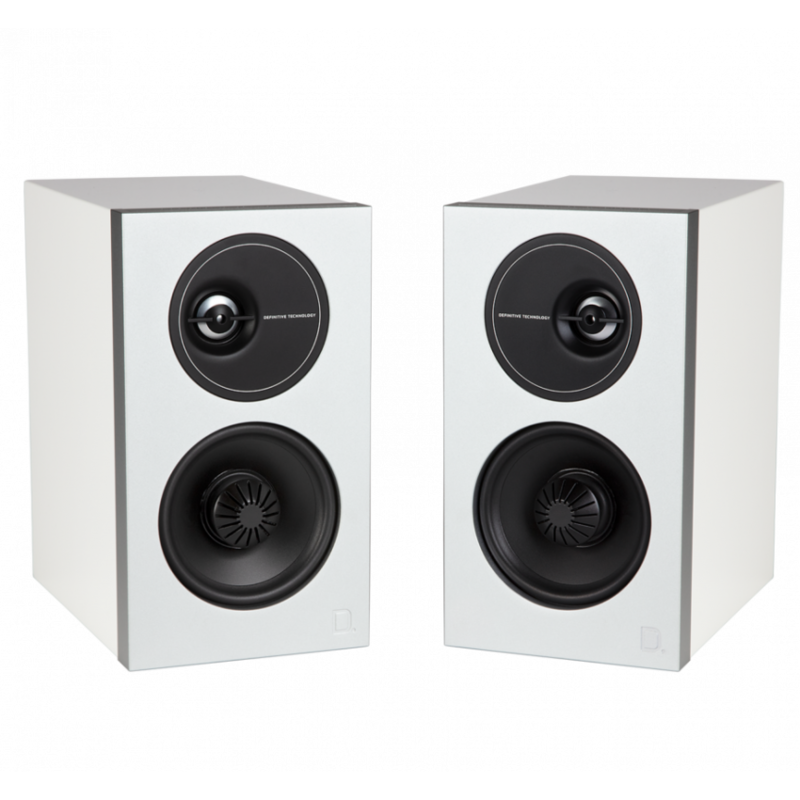 Definitive Technology Demand D7 high-performance bookshelf speakers deliver full-range, room-filling sound and precise imaging in a modern, elegant styling. 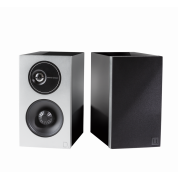 Definitive Technology Demand D7 high-performance bookshelf speakers deliver full-range, room-filling sound and precise imaging in a modern, elegant styling. 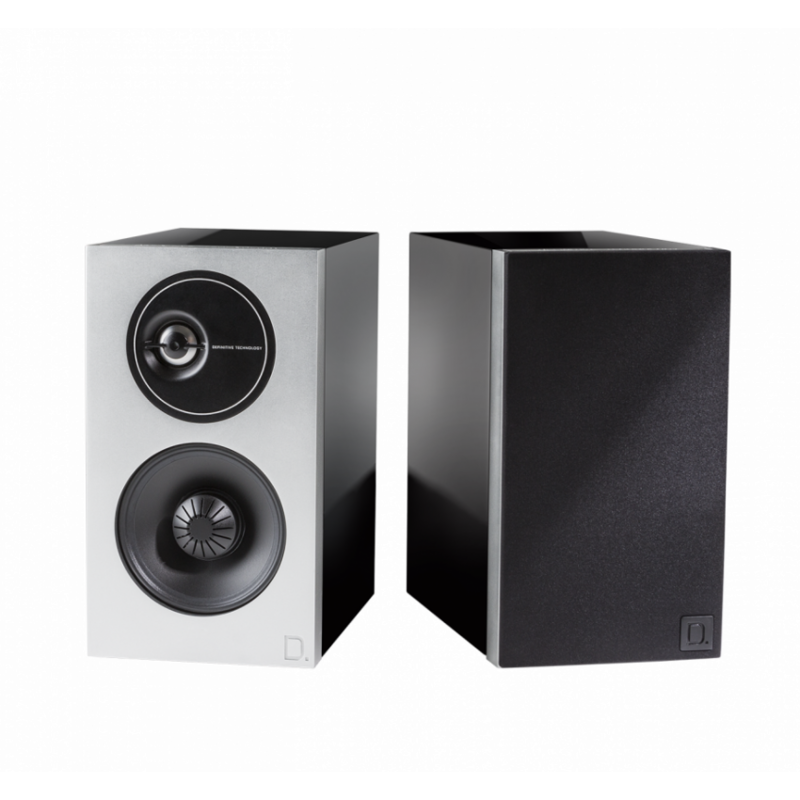 Featuring technology advancements to both our aluminium dome tweeter and mid-range/woofer sections, each speaker delivers an unrivaled sweet spot, smoother high-frequency reproduction, and three-dimensional imaging for the most technically-advanced, premium bookshelf listening experience.